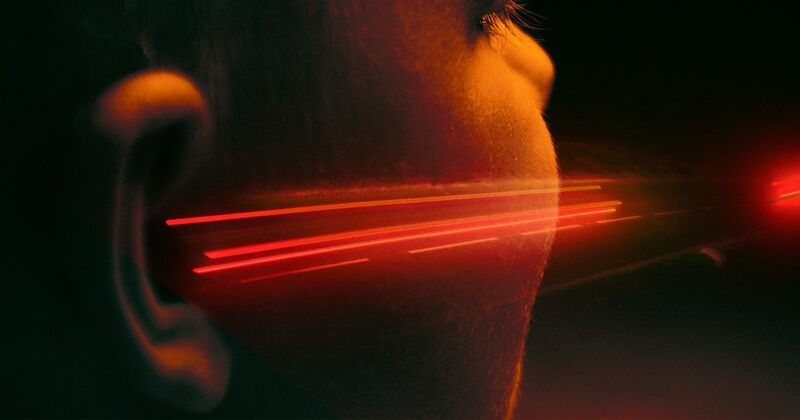 WASHINGTON — Researchers have demonstrated that a laser can transmit an audible message to a person without any type of receiver equipment. The ability to send highly targeted audio signals over the air could be used to communicate across noisy rooms or warn individuals of a dangerous situation such as an active shooter. Caption: Ryan M. Sullenberger and Charles M. Wynn developed a way to use eye- and skin-safe laser light to transmit a highly targeted audible message to a person without any type of receiver equipment. Caption: The researchers use water vapor in the air to absorb light and create sound. By sweeping the laser they can create an audio signal that can only be heard at a certain distance from the transmitter, allowing it to be localized to one person. Paper: R. M. Sullenberger, S. Kaushik, C. M. Wynn. “Photoacoustic communications: delivering audible signals via absorption of light by atmospheric H2O,” Opt. Lett., 44, 3, 622-625 (2019).